While many people do not consider human waste as something that one needs to carry out of national parks, it really is. The amount of human waste laying around and buried in the ground is unbelievable especially if you think about the number of people who visit parks yearly. In doing so, new guidelines of backcountry camping has been set and human waste has been included in the concept of “Leave No Trace.” While there are commercial supplies that one can get to help you carry out your human waste, there are also DIY versions that are just as good and less expensive. Below is one of these DIY versions that work wonderfully. To begin the process of making your own poop tube requires one to go to the hardware store. You will need a 4-inch of PVC pipe that is between 6 to 10 inches long. This is the average length for waste storage that you will need for a 3 day trip. If you are going on a longer trip, you may want a longer tube or more than one tube. 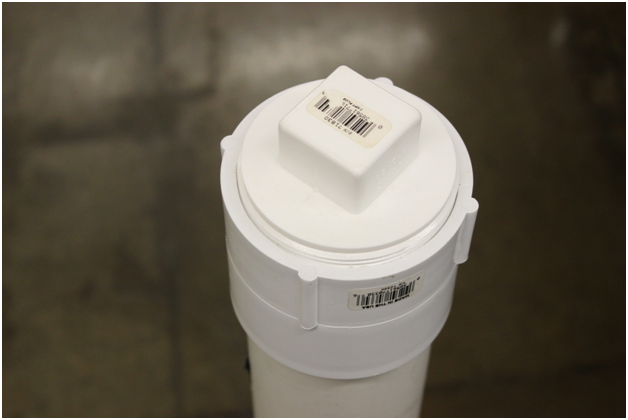 The next item you will need is a solid cap that will fit a 4-inch diameter PVC pipe. 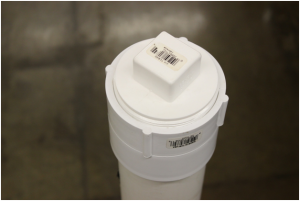 You will also need pipe glue, threaded fitting and cap or what is called a “cleanout.” Once you have that, glue the solid cap to one end and the threaded fitting to the other. Make sure when gluing the latter fitting that the threaded end is sticking up. After that is done, attach a piece of parachute cord to the threaded end. Top the threaded end with the cap. Now your DIY poop tube is done. At this point, you may be wondering how to use your poop tube. To begin the process is learning how to go in the wilderness while following this new idea of “packing out what you pack in.” The first step of this process is to use a plastic bag as your toilet. This needs to be done for both one and two. The steps involved are pretty simple. Prior to pulling the required clothes down, grab a plastic bag with handles out of your pack. Once that is done, prepare your clothes for bathroom duty. Next, put the bag behind you making sure to hold one handle on each hip. Do what needs to be done and finish the paperwork if needed. Throw the paperwork in the bag and tie off. Open your poop tube and deposit your spent bag in the tube. Put the cap back on and attach the poop tube to your pack until you need it again. While many people will just throw away their tube once they get done with their trip, you can simple dump the contents, rinse it out and use again.